Best of the Blogosphere Linky Party #85 - It's me, debcb! Hello and welcome back to the Best of the Blogosphere Linky Party. 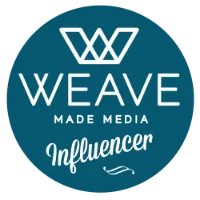 We know that lots of bloggers take a bit of a break over the summer to spend time with kids so we expect, now that school's in session in many places, that our linky will grow. Do you put blogging on the back burner a bit in the summer? 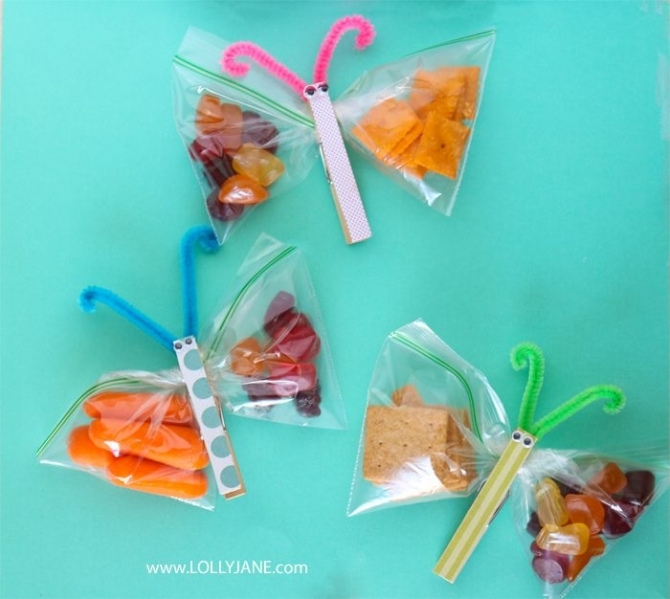 My favorite post from last week was Butterfly Snack Bags from Lolly Jane Blog. While my teen is too old for me to put these in her lunch, she would've loved them when she was little. I think they're adorable!